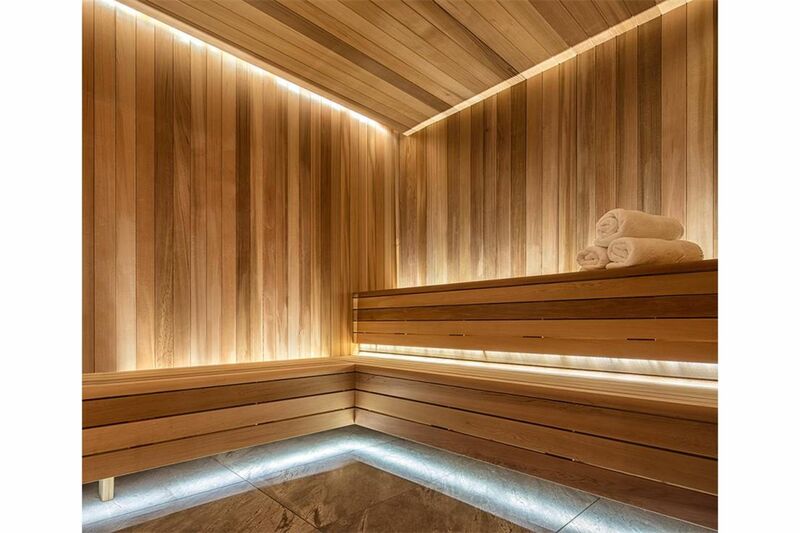 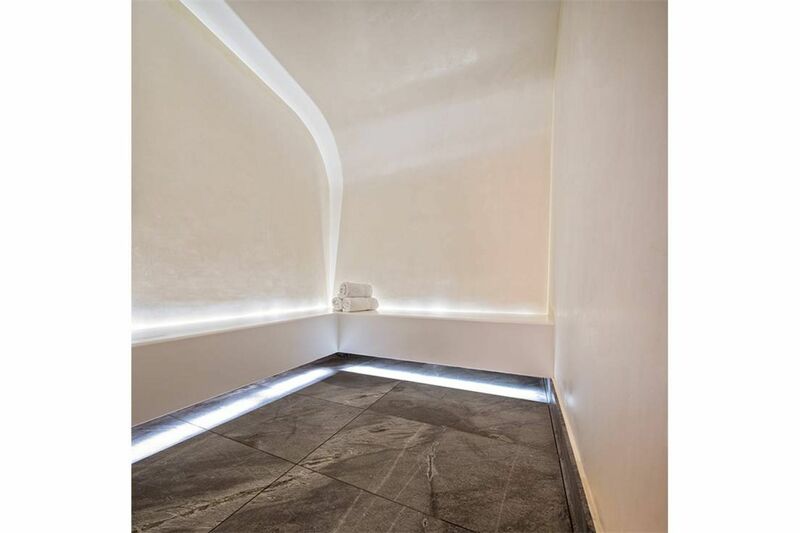 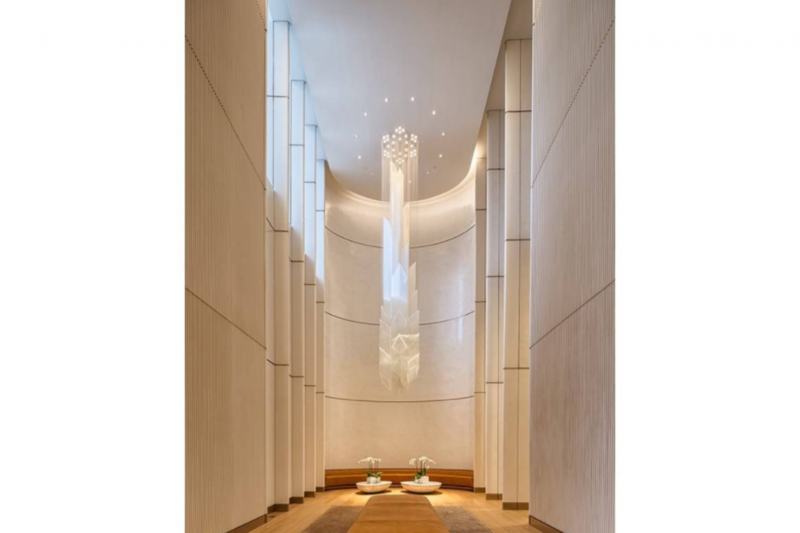 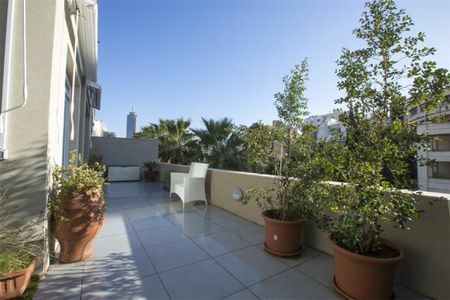 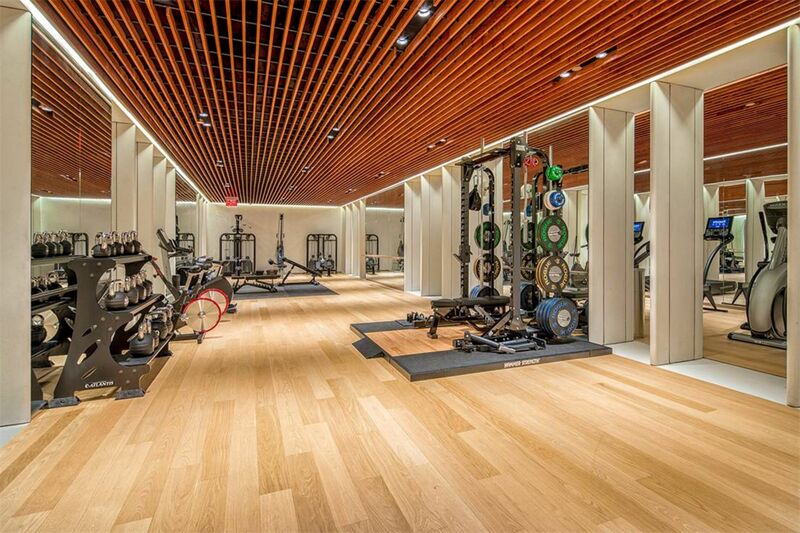 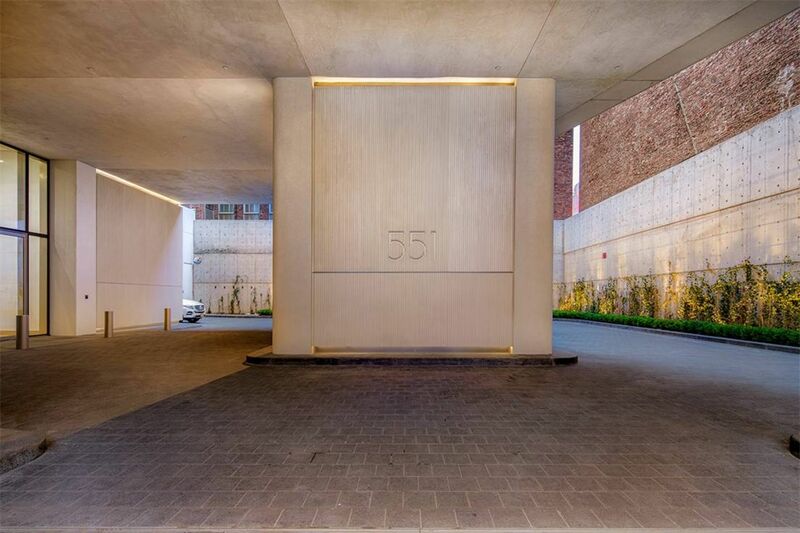 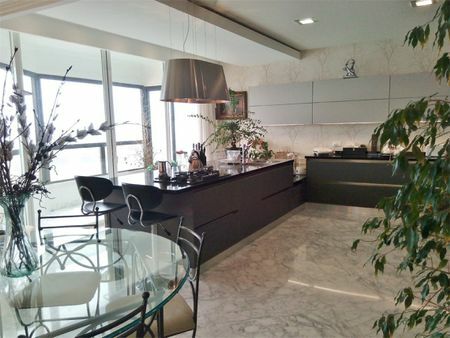 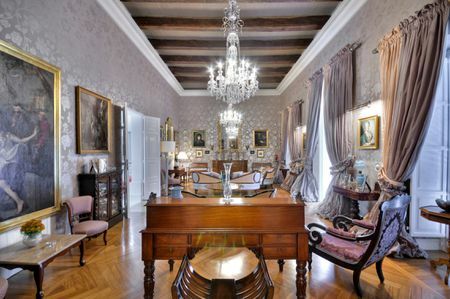 Included in this offering are three parking spaces in the building's valet-attended garage, accessed through a private porte cochère with a 20-foot wall of green ivy. 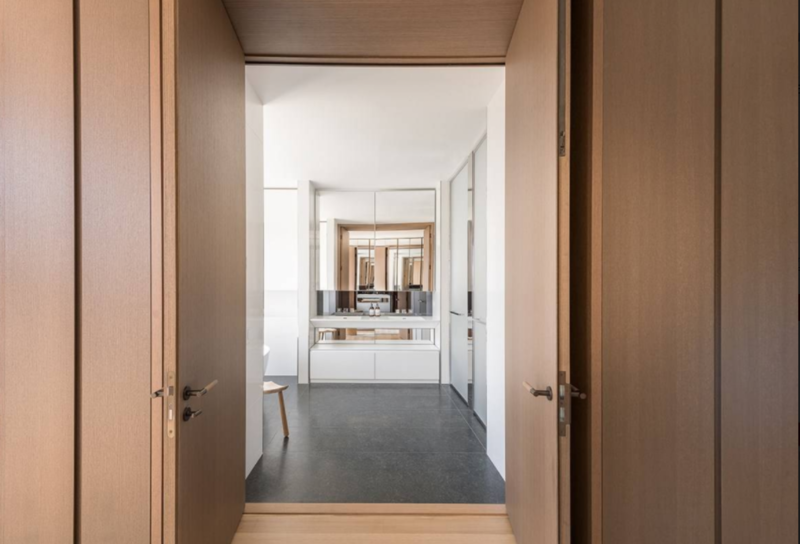 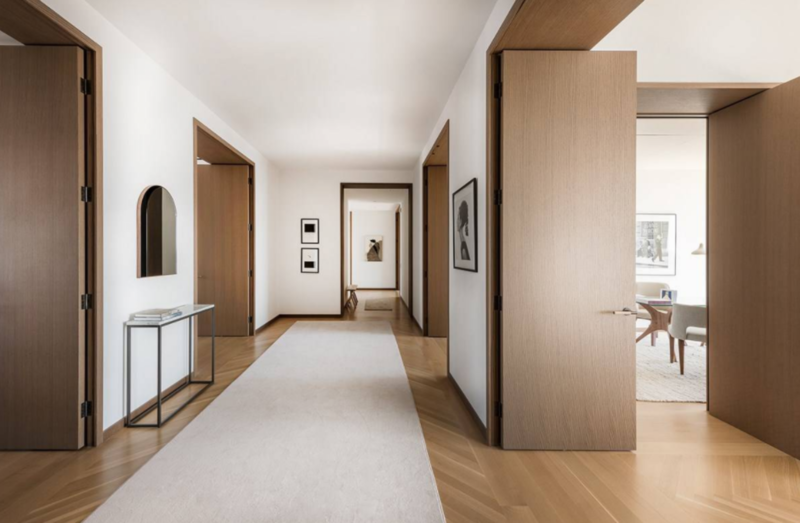 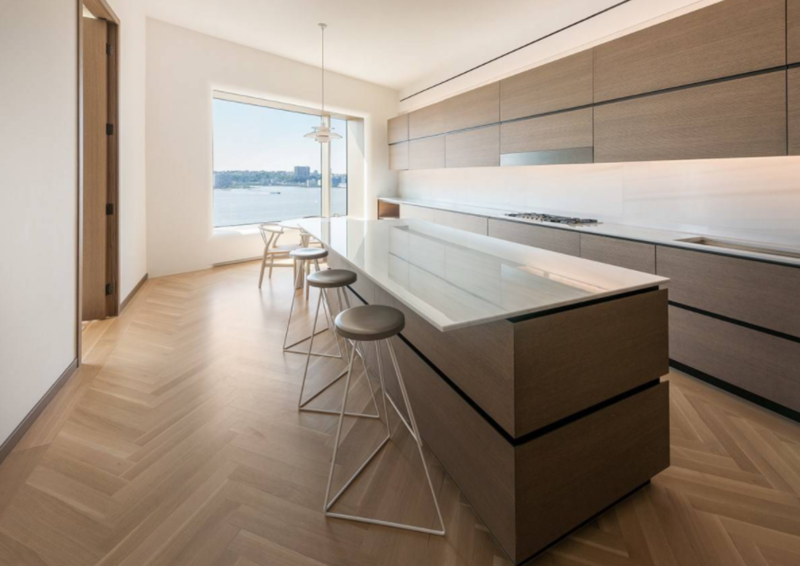 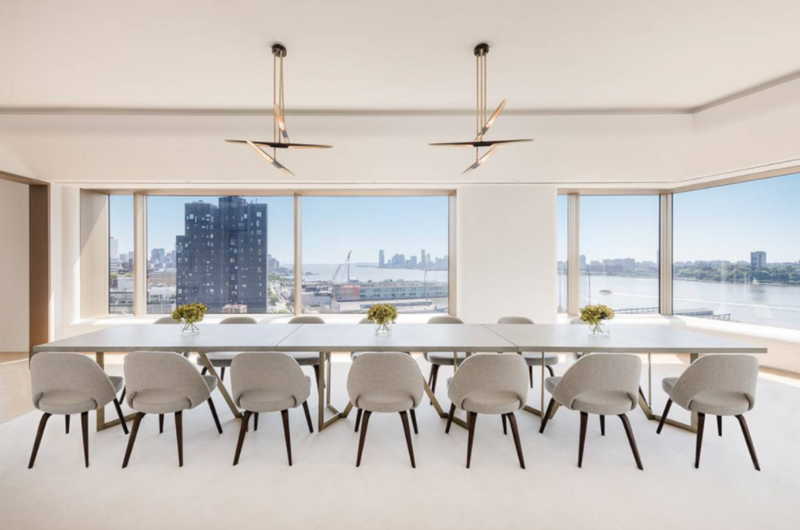 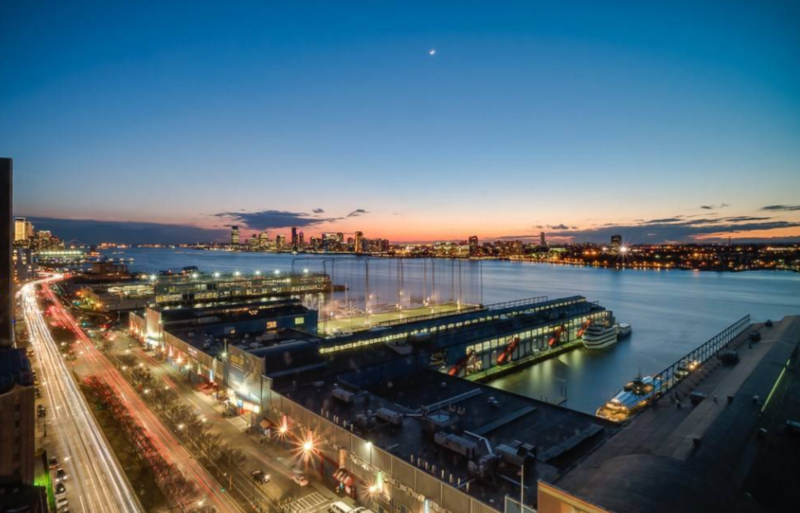 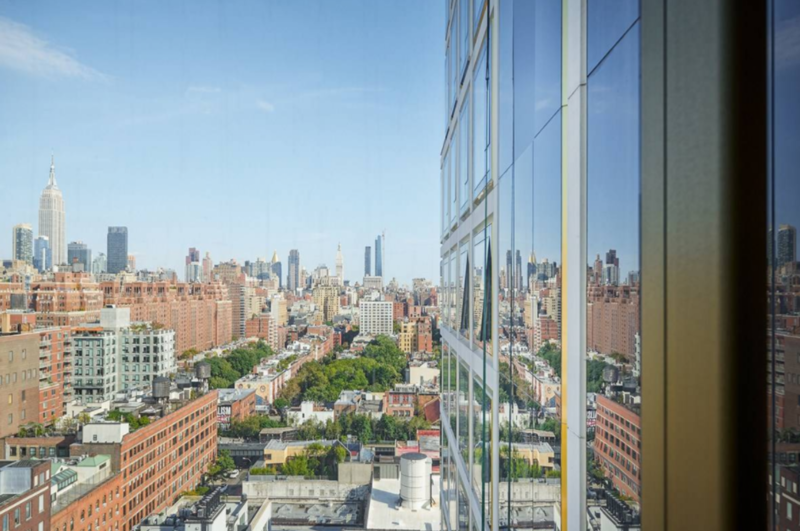 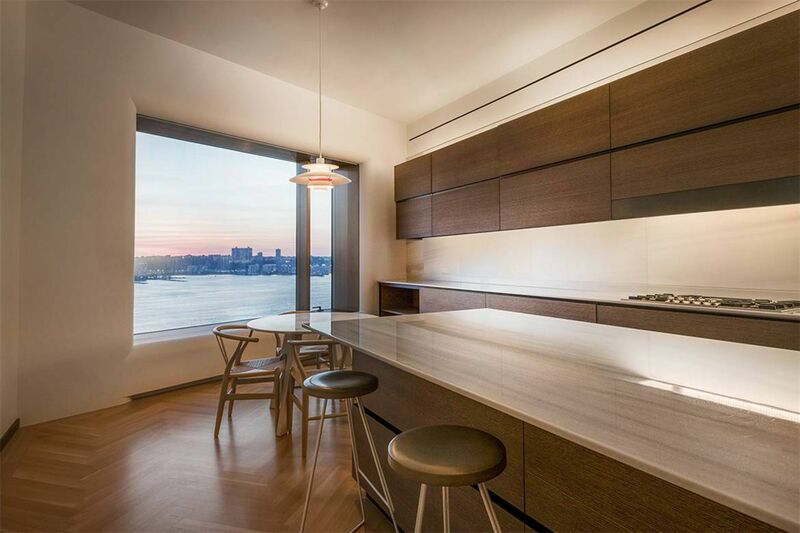 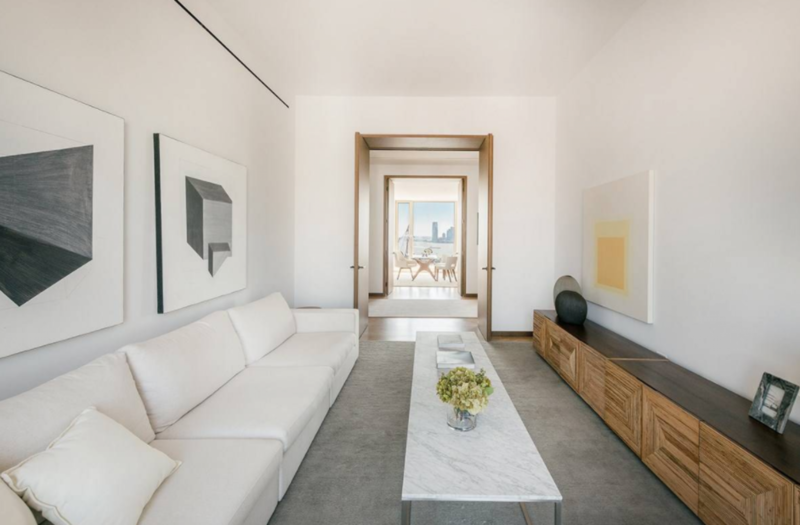 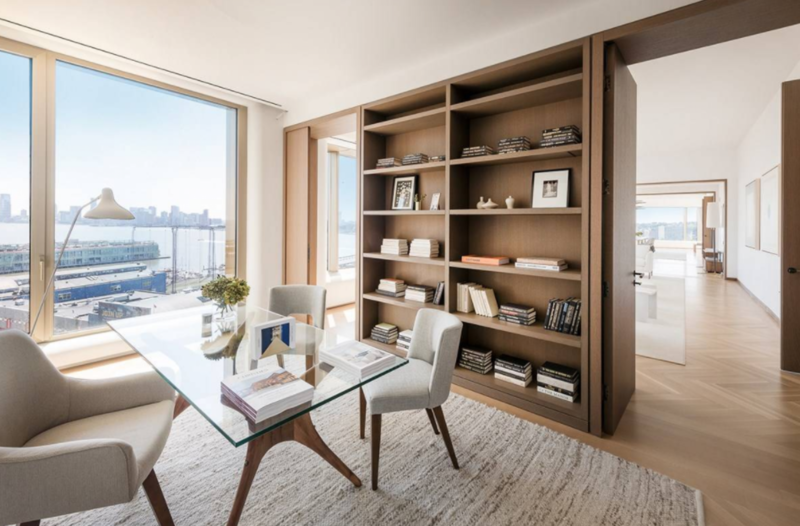 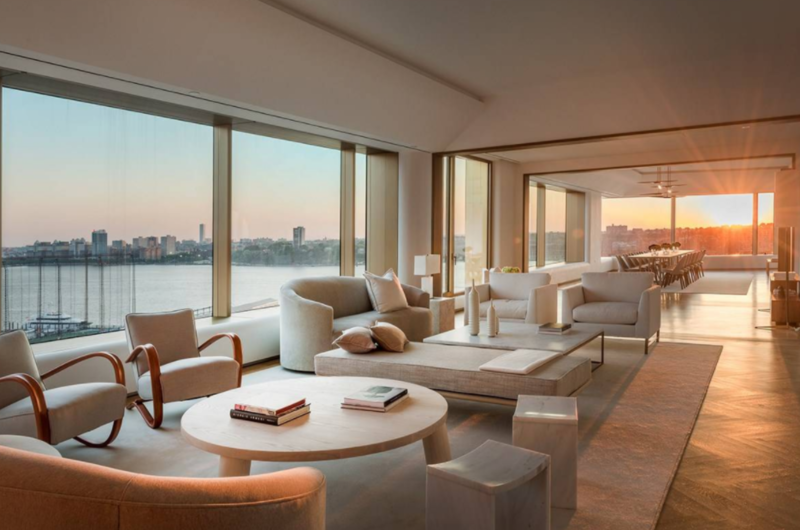 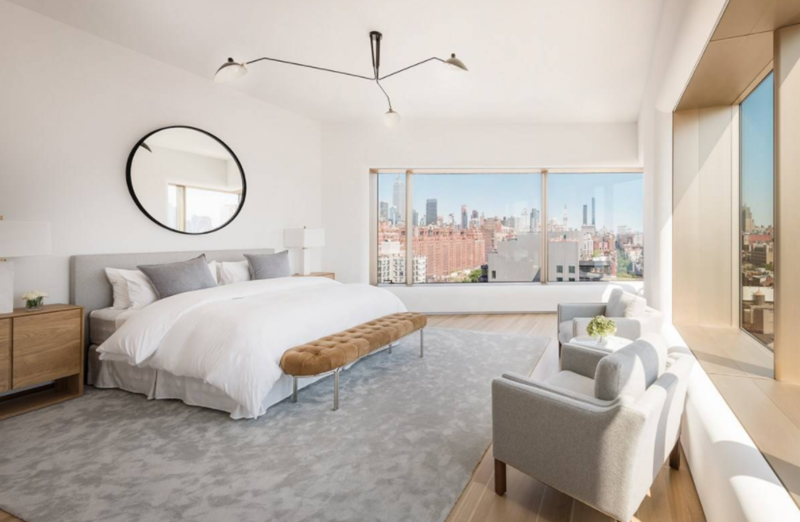 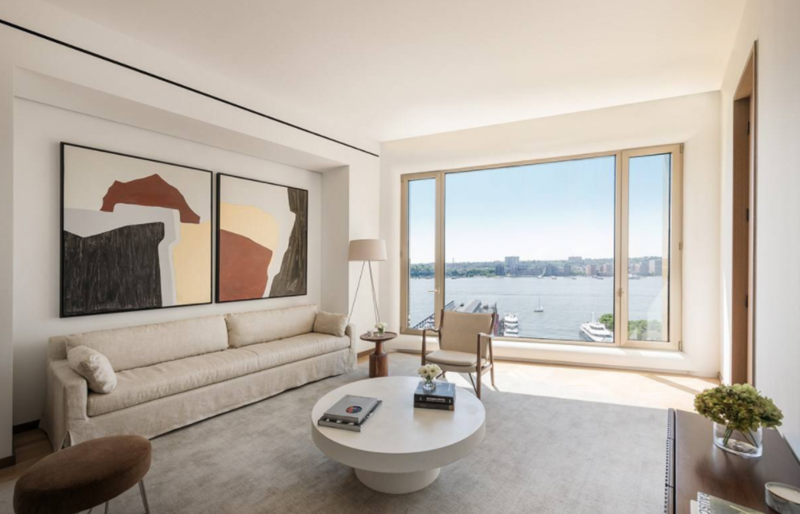 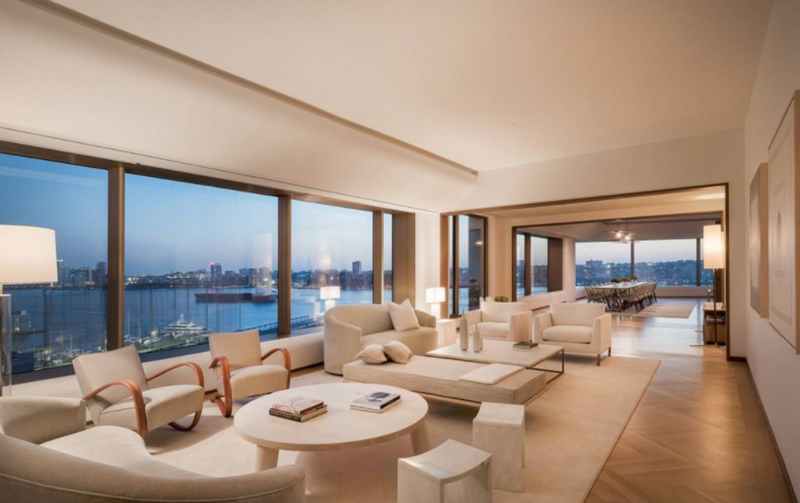 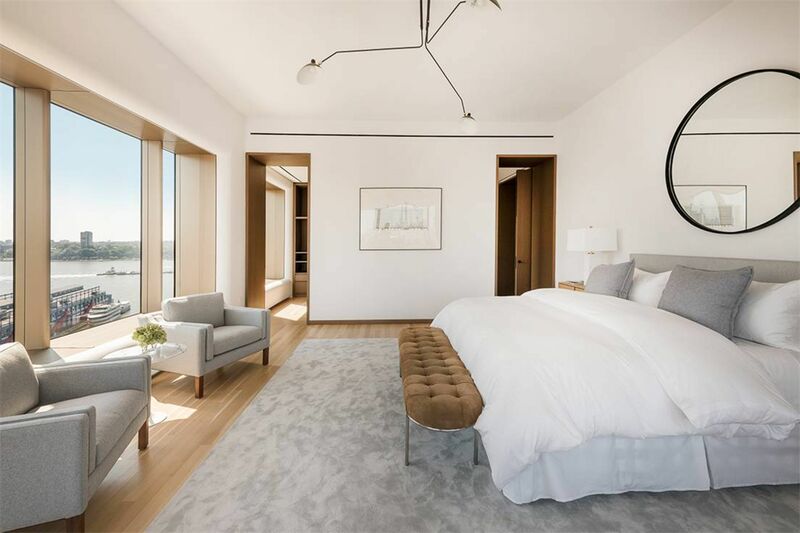 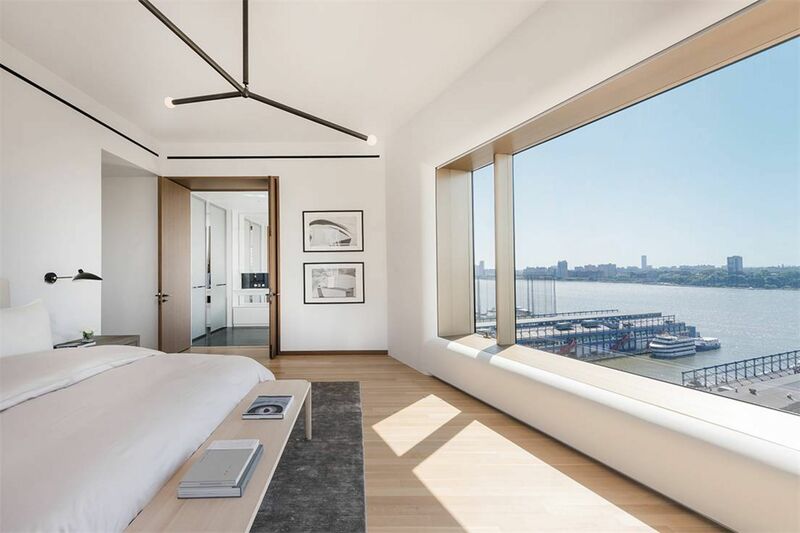 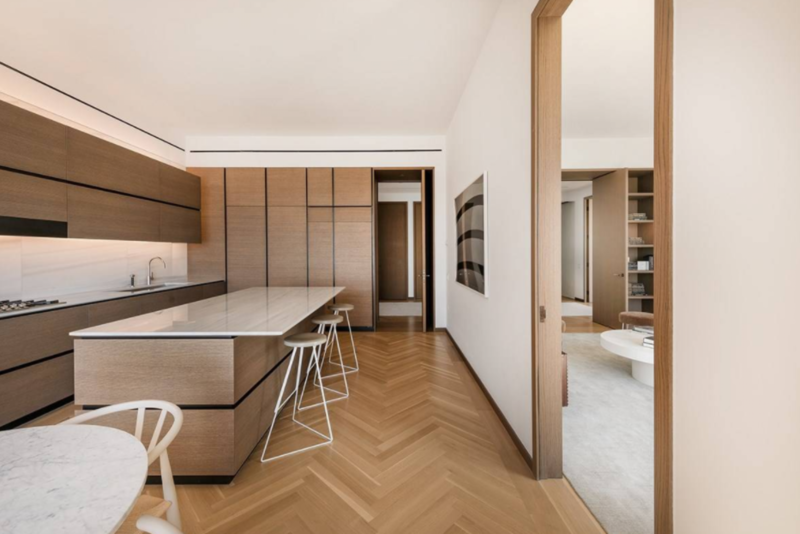 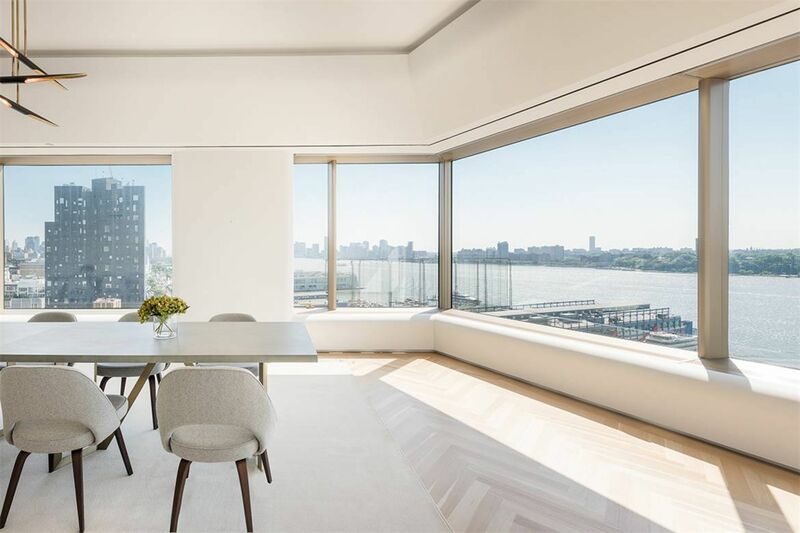 With just 43 private homes overlooking the Hudson River in West Chelsea, 551 West 21st Street provides an exclusive and urbane setting in one of the most vibrant and sought after neighborhoods in the world. 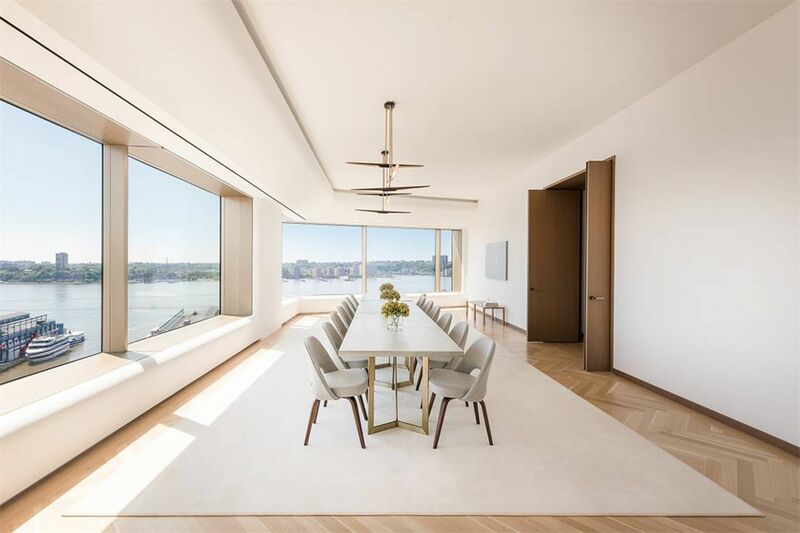 Exquisitely crafted by the master architects of Foster + Partners, 551 West 21st Street features a gated porte cochère surrounded by a 20-foot green wall and a dramatic, awe-inspiring 34-foot, double height lobby with custom designed chandelier and a prismatic glass wall allowing natural light to flood the space. 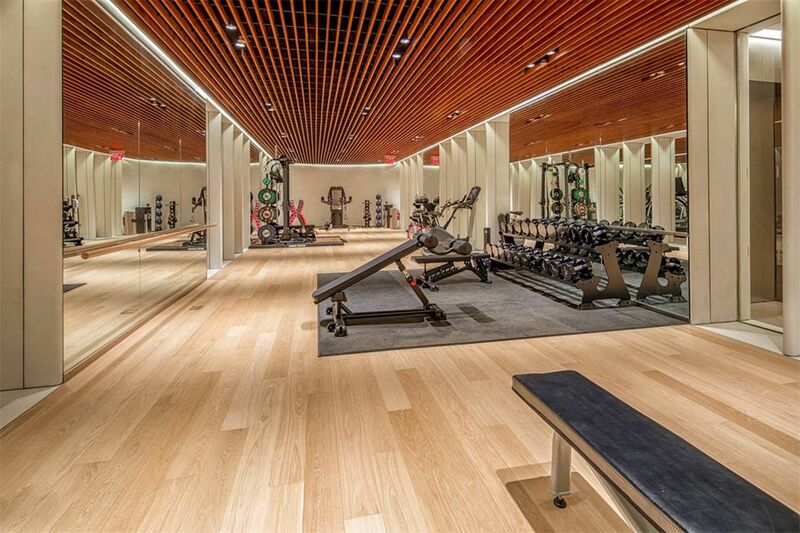 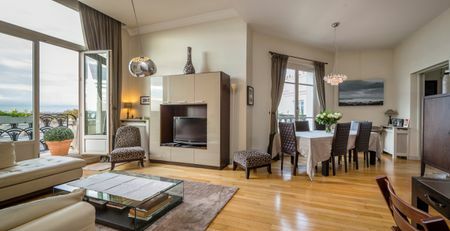 Additional amenities include full-time doorman and a concierge, porter and valet services, a state-of-the-art fitness center with a his and her spa, yoga room, residents' lounge, children's playroom, additional parking for purchase, bike storage, a live-in super and a dedicated, separate service entrance.